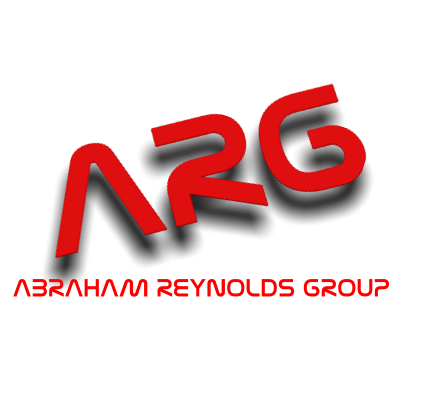 Synthetic lubricant with high AW (Anti-Wear) characteristics for use in those gas turbines where the product is directly mixed with kerosene. 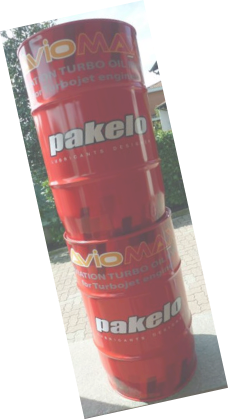 PAKELO AVIATION TURBO OIL EVO 2 is a high quality lubricant formulated with selected synthetic base stocks and a specific additive package that increases turbine life and working efficiency. 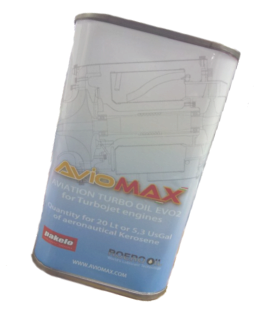 The product provides high reliability even under heavy-duty conditions, thanks to the following properties: • High thermal-oxidative resistance, also thank to the use of synthetic base stocks, that ensures sludge formation control; • Good detergent properties that allow correct cleanliness of the combustion chamber and that provide, at the same time, excellent lubrication of mechanical components; • Very high anti-wear properties: the product helps in minimizing potential wear caused by heavy or pulsed loads in gear-driven turbines. • Strong anti-rust properties that allows the optimal maintenance of lubricated components, preventing corrosion. This decreases maintenance operations and components substitution while improving the equipment efficiency and reliability.